Often when comparing greases NLGI numbers will be mentioned. What are these NLGI numbers? In simple terms the NLGI is a measure of the relative hardness of a grease used for lubrication as determined by the National Lubricating Grease Institute (NLGI) in the USA. These standard classifications are widely used. The NLGI is a not-for-profit trade association that as part of its remit it publishes industry standards for greases. (Reference: Rudnick, Leslie R. (2005). Synthetics, Mineral Oils, and Bio-Based Lubricants: Chemistry and Technology (Chemical Industries). CRC. p. 468. ISBN 1-57444-723-8). Common greases are in the range 1 through 3. Those with a NLGI No. of 000 to 1 are used in low viscosity applications. Grades 0, 1 and 2 are used in highly loaded gearing. Grades 1 through 4 are often used in rolling contact bearings. Greases with a higher number are firmer, tend to stay in place and are a good choice when leakage is a concern. For more information see Wikipedia. 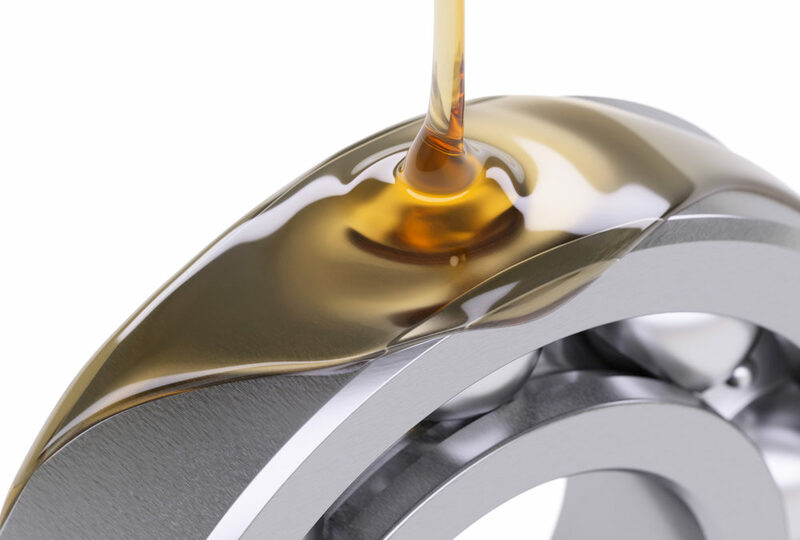 For any queries regarding any requirements you might have for greases or lubricants, we are available to assist.